An Artheads session at Abbeycroft Leisure’s Bury St Edmund’s Leisure Centre, helping people with drug, alcohol or mental health issues. Tough times can happen to anyone. You never know what’s round the corner. 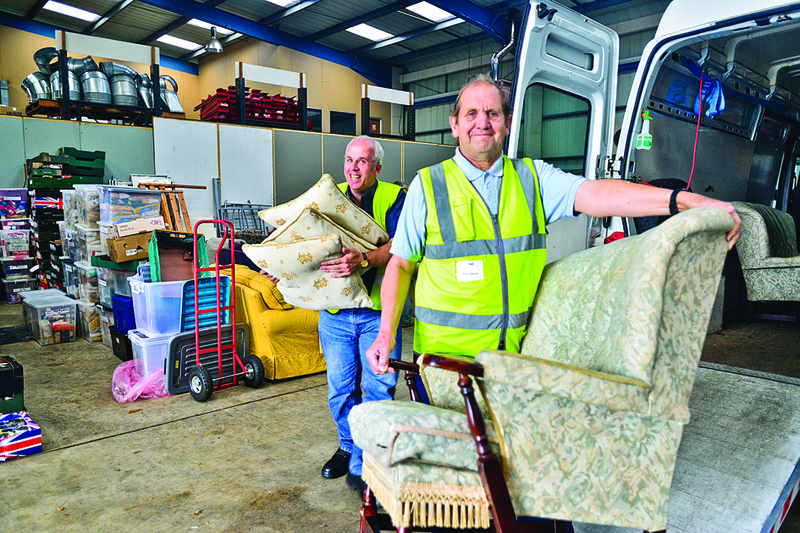 We support charities like REACH in Haverhill and Artheads in Bury St Edmunds, to help people get their lives back on track. Many lives are affected by illness, poverty and deprivation from the outset, with many young people not being afforded the opportunities to fulfil their potential for a happy and productive life. Others experience a radical change in circumstances, sometimes overnight. Changes in personal wellbeing or financial circumstances can see the most secure life thrown into chaos. There are many cases in our county where people with previously secure lives have found themselves on the streets and homeless; suffering from addictions; overwhelmed with debt or experiencing life-changing mental health problems. Inevitably when the worst happens getting life back on track is something most people need some help with. Ann Allen, of REACH Community Projects in Haverhill – says it’s something she knows only too well. Then Ann heard about a debt management programme in Haverhill. 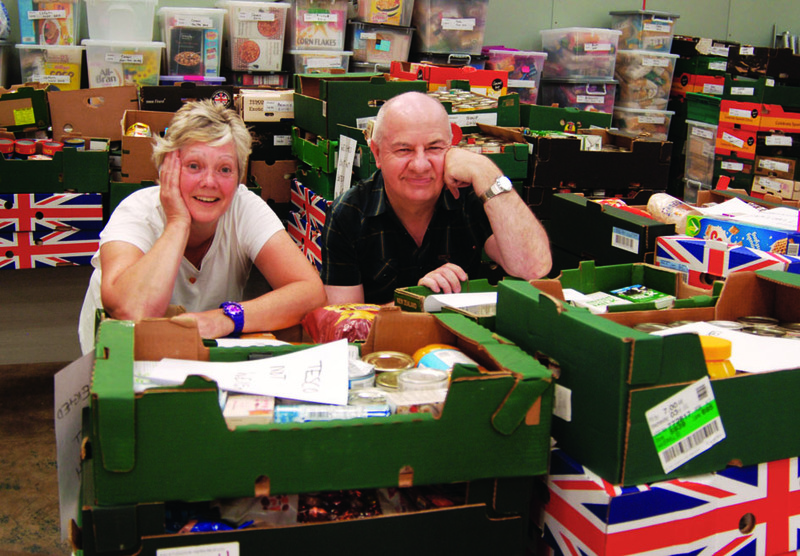 Then Ann was made redundant, but the growth of the food bank meant part-time work became available for her and the church needed help, so also employed her part-time. She said that demand for the food bank grew which resulted in the need for new premises and REACH was born on the St Clements’s Estate providing a drop-in centre, a free debt management service, a food bank and a furniture bank. Amid all this, Ann also faced bereavement as her husband sadly died from his illness. It’s her life experiences, she says, that have helped her build a team of volunteers that can really offer a personal service, so when someone asks for help there is someone who genuinely understands what they are going through. for the not-for -profit organisation that he originally went to for help. A former gunner for the RAF Regiment he served his country walking the streets of Belfast at the age of 17, doing tours of duty abroad and training soldiers for the first Gulf War. He is also a former problem drinker. “From my very first drink at the age of 13 there was something not right about me and alcohol. One drink was not enough and one drink was too much,” he explained. It was after that he discovered Artheads at Abbeycroft Leisure’s Bury St Edmund’s Leisure Centre, which helps those recovering from drug, alcohol or mental health issues. 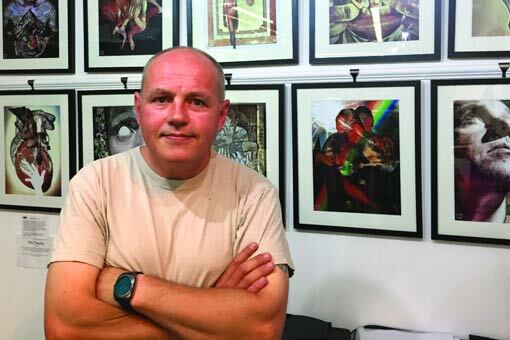 Bryan’s ability was quickly recognised – he went on to do a Higher National Diploma in Fine Art from Cambridge, decided to volunteer for the group and has ended up as Head of Art. 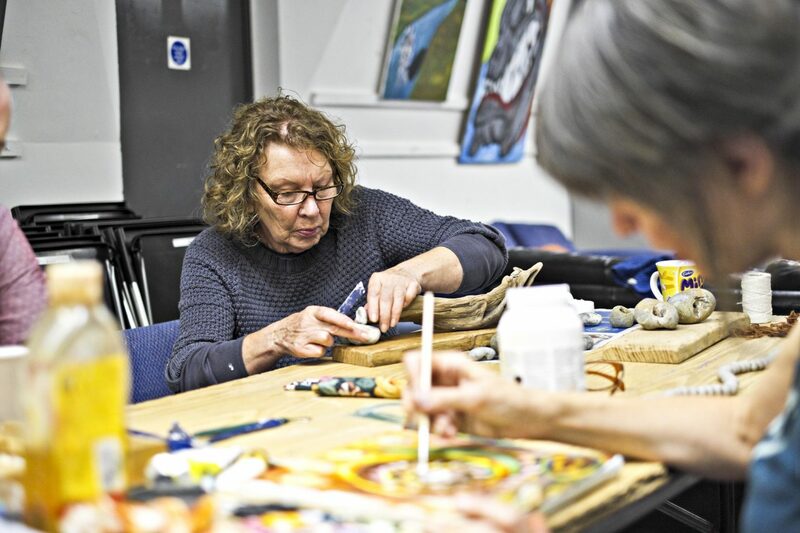 Art is very therapeutic for those recovering from addiction or mental health issues and the group helps people explore their creativity through painting, drawing, sculpture and even music. “In the first 12 months of recovery they usually have a lot of time on their hands, but this group gives them the opportunity to meet others who understand and build up confidence too. “It allows them to get to the stage where they are able to move on with their lives, get themselves out there and get a new job,” he said. It’s thanks to Artheads says Bryan, that his life has moved on. Suffolk Community Foundation Trustee, Gulshan Kayembe, says supporting organisations such as REACH and Artheads is an essential part of the Foundation’s work. 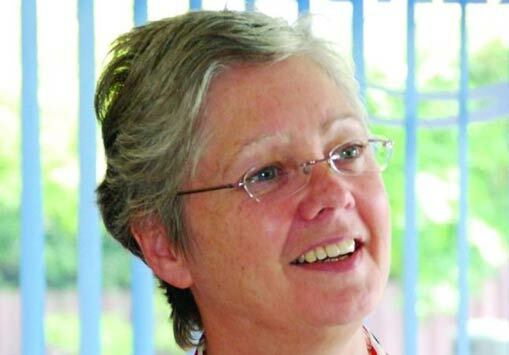 In her professional life as an Education Consultant and Ofsted Inspector she’s witnessed that support from statutory services is so stretched that it’s sometimes very difficult for those in need to find help. So it’s essential that organisations that create a vital safety net in Suffolk should be supported in every way, she said. In my professional life as an Education Consultant and Ofsted Inspector I’ve witnessed that support from statutory services is so stretched that it’s sometimes very difficult for those in need to find help. Terrible things can happen to people and families – but with the right support and guidance from the voluntary sector lives can get back on track again.